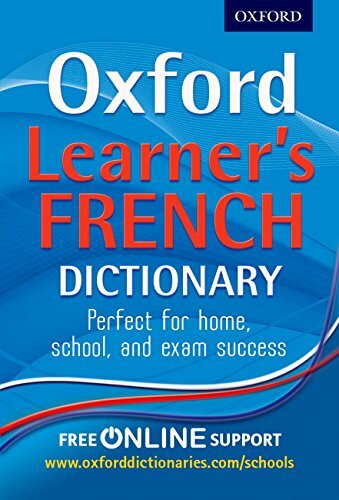 This easy-to-use dictionary is ideal for all French language learners from secondary level onwards. It includes vocabulary for the KS3 Modern Languages Framework, KS4 National Curriculum, and Scottish Guidelines. Essential curriculum words are highlighted with a key to deliver the required exam vocabulary easily. Up-to-date examples illustrate how French works and meets the Curriculum's sentence building requirements. Full French verb tables with tenses translated give clear support for writing in French. Extended entries for important function words and clear footnotes on usage provide extra help. Bite-size information boxes also give cultural tips and help with tackling tricky language issues. An illustrated colour section provides useful everyday phrases on different topics such as words relating to family and friends, holidays, restaurants and shops, travel, transport, jobs and work places, media and communications, and more.